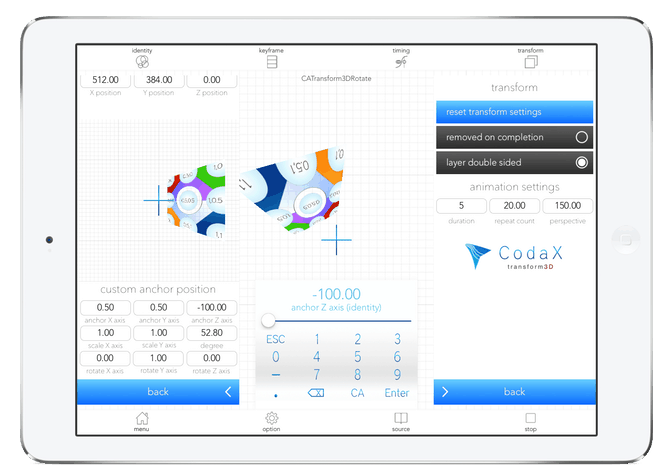 Create easy animations and CodaX generates the source code for your iOS app. 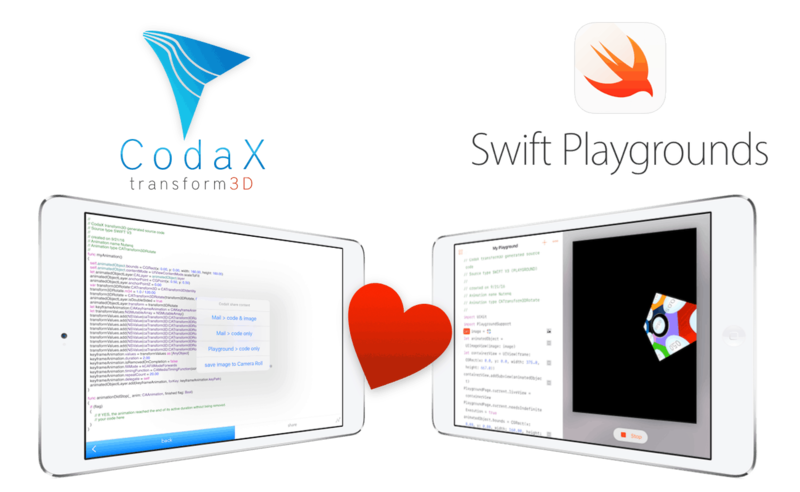 CodaX is a source code generator especially designed for iOS developers. CodaX is great for beginners but also for professionals. With Codi Animations you can create easy animations for your own iOS app. 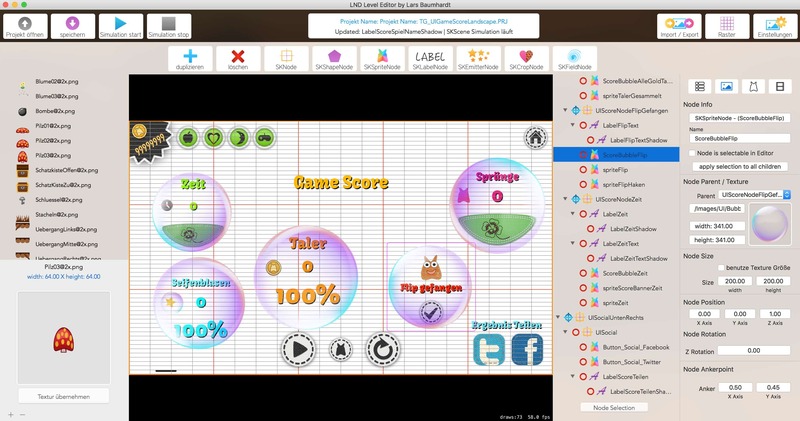 Codi Animations is suitable very well for program beginners and advancers. DriveCalc is an app with which they can calculate the average consumption of your vehicle with the help of the driven day kilometres and the filled up petrol.